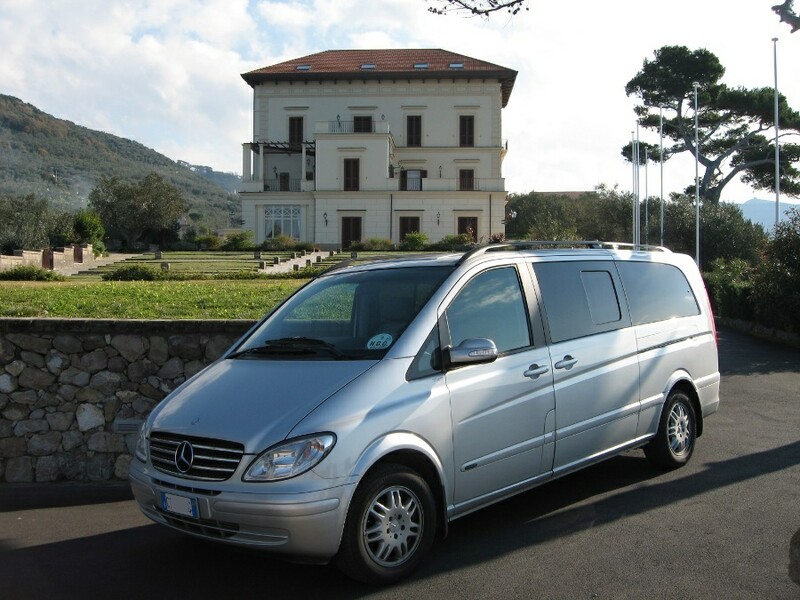 ...is a private transfer with a comfortable vehicle, air conditioning and an English speaking driver. This is what I can offer you. The driver will pick up you and take care of you and your luggage. 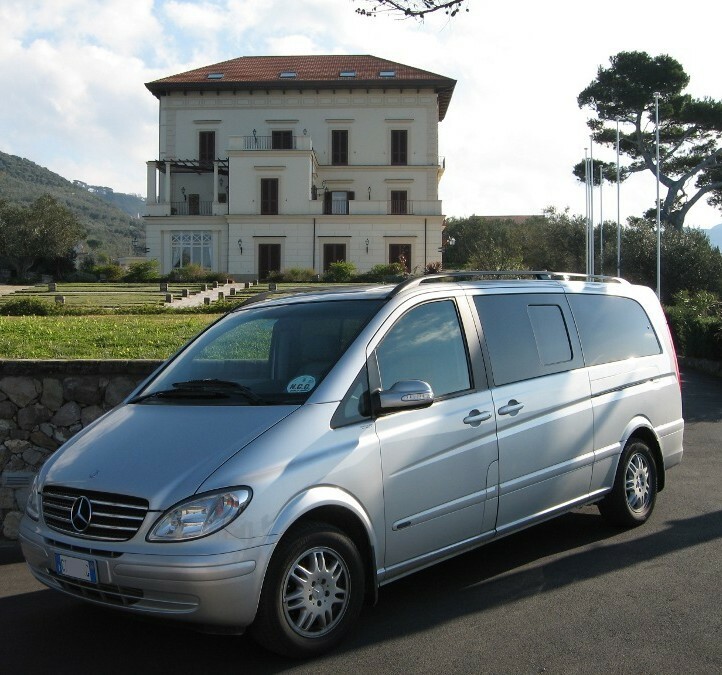 Perfect in time he will wait for you at the Airport or train station showing a placard with your name on it and take you directly to your destination – no stress. While driving to your hotel, we will be happy to give you all the information you need to guarantee you a deeper knowledge of the area or town where you are going to spend your holiday in. In addition, if you want to visit Pompeii ruins or Herculaneum during your stay, my suggestion is to have a stop there along the way (it takes about 2 hours). With a little extra cost to be added at the transfer’s cost you will have the opportunity to visit one or both archeoligical sites on the same day of your arrival and save time and money for an other excursion or trip. On request it’s also possible to reserve a private licensed guide in Pompeii.